With a few days left in our campaign, we will sweeten the MaxProLogic deal. We will now offer our newly developed BLE Board. 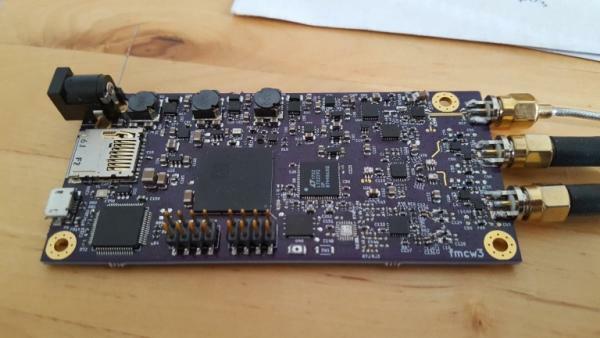 This board includes the Texas Instruments CC2640 chip along with a 2.4GHz antenna and matching network. This board plugs directly into MaxProLogic. It communicates with the FPGA over a UART serial link. The CC2640 runs proprietary firmware along with the radio control code. The CC2640 communicates with a custom app on the Android phone. We will be adding Apple iOS compatibility in the future. The MaxProLogic has a proprietary Verilog interface running in the FPGA that allows full bidirectional communication with the Android phone. You can use the BLE board to experiment with wireless communications or create a custom weather station. This BLE board is added as a $12 option to the MaxProLogic, JTAGBlaster, and VisiPort reward. Students and Hobbyists are migrating into the world of Programmable Logic in a big way in 2017. The appetite for FPGA Development boards is growing exponentially. The FPGA chip vendors are responding to this appetite by creating larger, MORE powerful and cheaper chips. 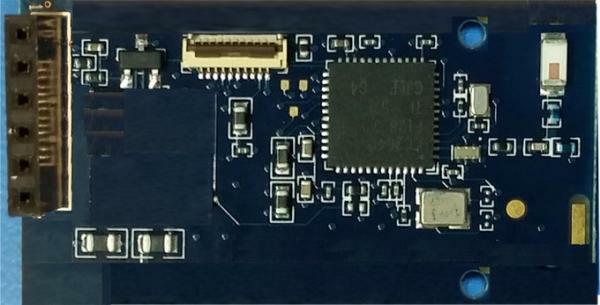 Earth People Technology has created a new FPGA Development board that takes advantage of these newer devices: The MaxProLogic. Our most powerful and least expensive FPGA development board. The MaxProLogic is an FPGA development board that is designed to be user friendly and a great introduction into digital design for anyone. The core of the MaxProLogic is the Altera MAX10 FPGA. This powerful chip has 4,000 Logic Elements and 200 Kbits of Memory. The MAX10 is easily scalable from the entry level college student to the most advanced projects like an audio sound meter with FFT. Among the many great features of the MaxProLogic is the MAX10 chip; ths a built in Flash for configuration and incorporates 8 channels of Analog to Digital Conversion. These two features alone create a far superior FPGA chip than any competitor on the market. It allows the user to create more diverse projects.